Terming the extradition of embattled industrialist Vijay Mallya as sub-judice, British finance minister Philip Hammond refused to comment on the issue during his visit to New Delhi. A file photo of industrialist Vijay Mallya. The British chancellor of the exchequer, who is in the Capital for the 9th UK-India Economic and Financial Dialogue, said the extradition request by India is before a court and so he would not like to comment on the issue. "I believe in one of the cases concerned, an extradition request has been made, and that is sub-judice... I am afraid I would not be able to discuss and it would not be proper for ministers to discuss. It is a matter before a court," he said in a reply to a question regarding the extradition of Mallya and former IPL boss Lalit Modi. He was addressing a press briefing alongside finance minister Arun Jaitley after the talks. Last month, the British government sent India's extradition request to a district judge, the first step towards a judicial decision that could bring Mallya back to India to face a court. Facing heat over Rs 9,000 crore loan default by his now defunct Kingfisher airlines, Mallya had fled to the UK on March 2 last year. He left the country just as the Supreme Court ordered him to appear before it in person with his passport on March 30, 2016. 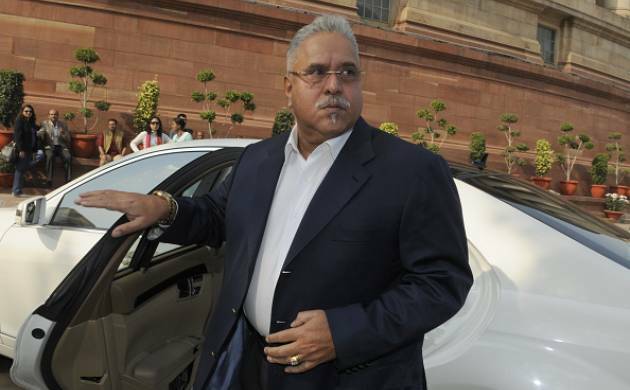 India had on February 8 this year handed over a formal extradition request to the British government to bring back Mallya under the India-UK extradition treaty. In January this year, a CBI court had issued a non-bailable warrant against the absconding businessman in the Rs 720-crore IDBI Bank loan default case. In November last year, an Indian court had also allowed the Enforcement Directorate to send a request for extradition of former IPL chief Modi.